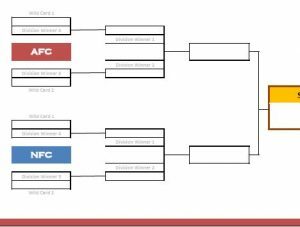 Who will survive the grueling regular season and advance to the playoff NFL brackets? 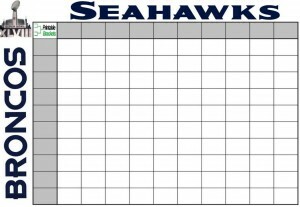 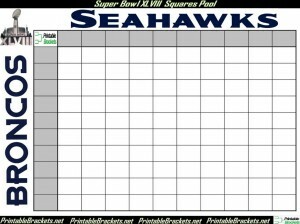 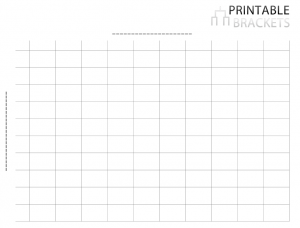 Get complimentary NFL brackets, Super Bowl squares and much more right here. 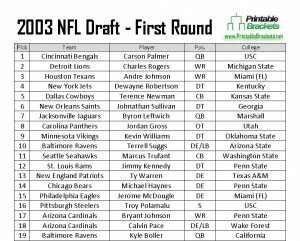 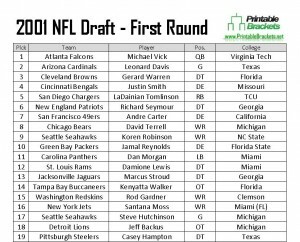 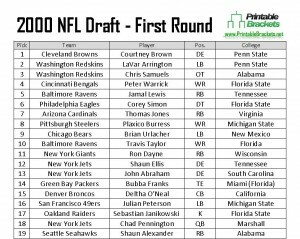 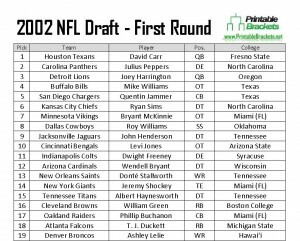 The Cleveland Browns selected Penn State defensive end Courtney Brown with the top overall pick in the 2000 NFL Draft….